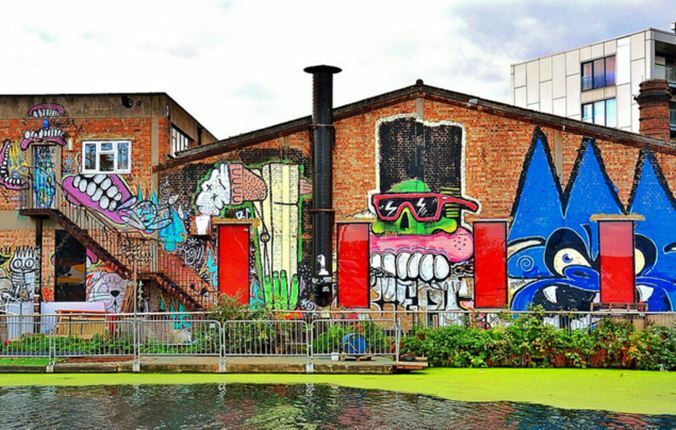 and more with our ultimate Hackney Wick guide. 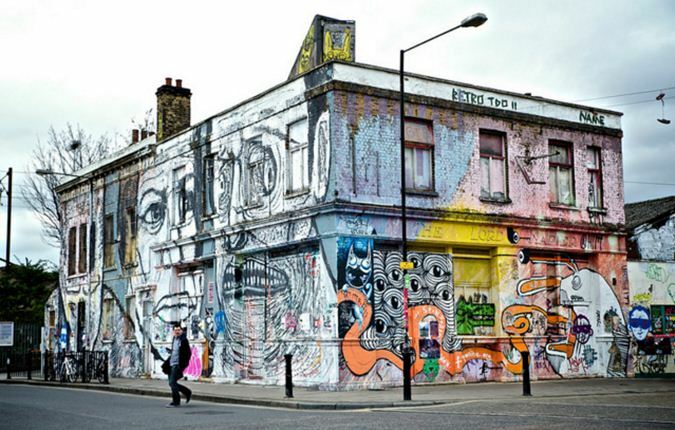 A rejuvenated neighborhood in East London that's become a hotspot for artists. 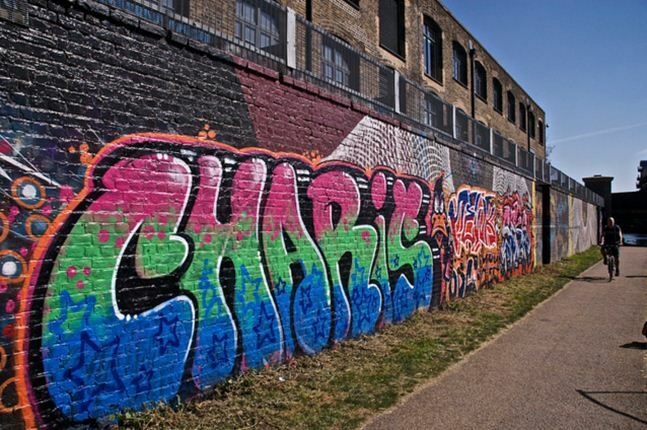 Hackney Wick has a high violent crime rate and an above average property crime rate for London. 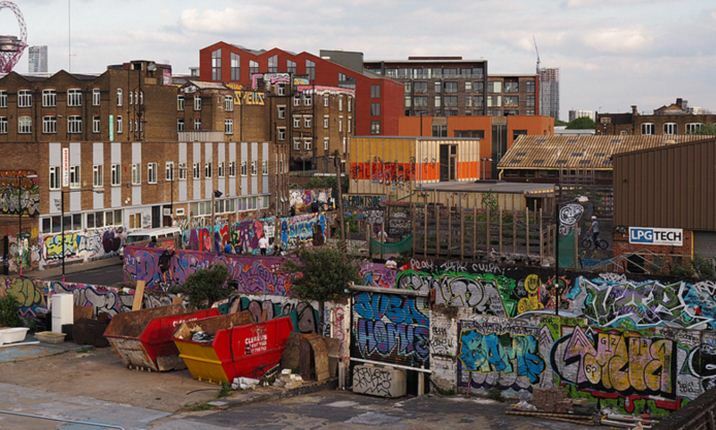 WHAT’S LIVING IN Hackney Wick LIKE? 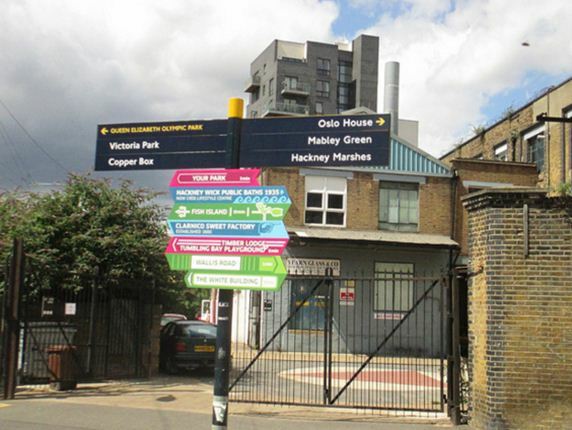 Hackney Wick is located east of Hackney and still has strong ties to its industrial past, which you will see in many of the buildings. 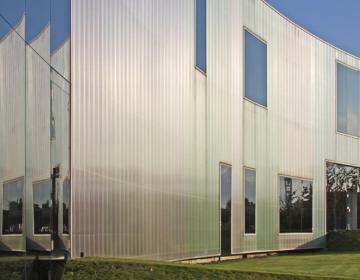 However, a turning point hit the area in 2012 when the Olympics came to town, bringing lots of new investment. 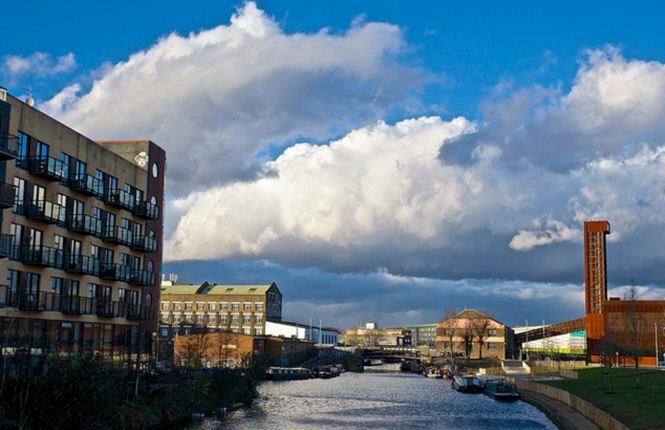 Since then, all of Hackney borough, including Hackney Wick, has experienced an economic upturn. 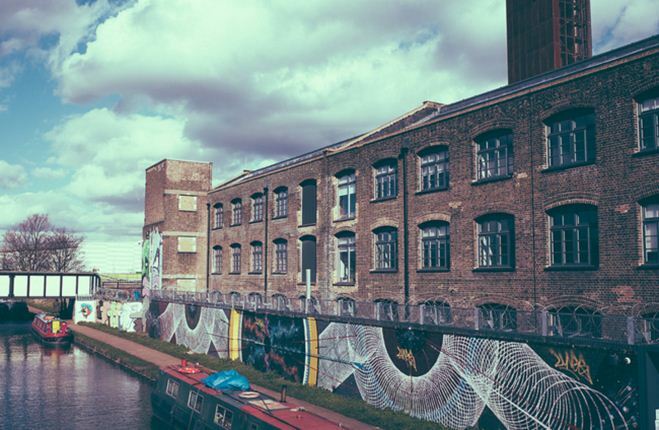 Hackney Wick is the locale of choice for music and art lovers that want to be part of a community where they are celebrated. 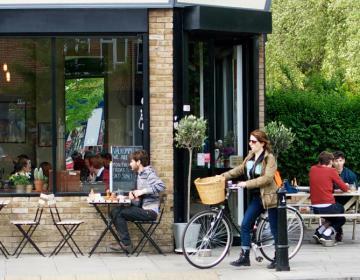 Unlike many parts of London, it's actually still affordable for artists. 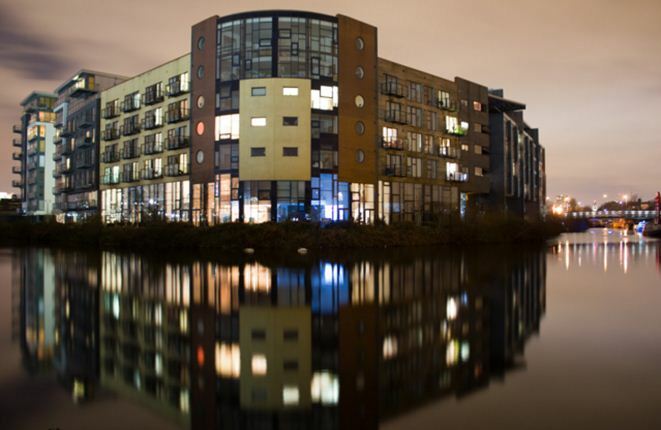 In fact, Hackney Wick has more studios and artists per square foot than anywhere else in the UK. 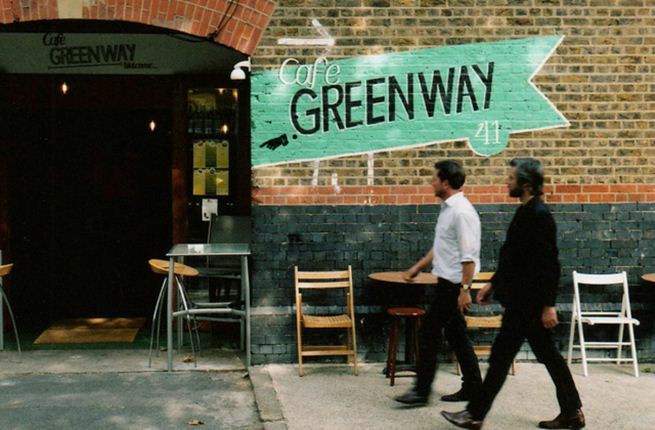 There are a lot of eateries to try here, including Number 90, a local favorite that is filled with homestyle food and tons of beer. 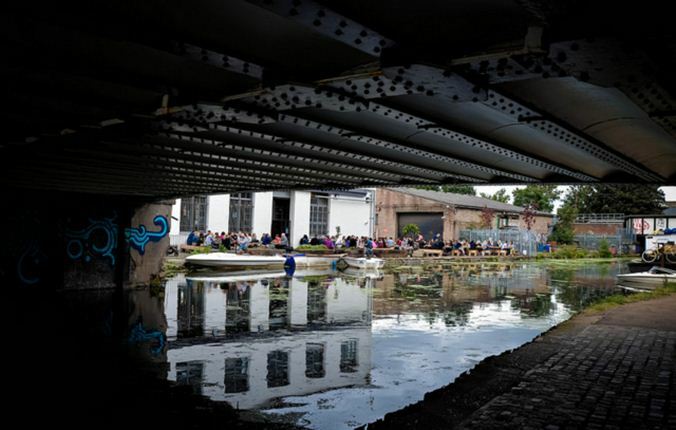 Beer is pretty serious business in Hackney Wick and there are a few breweries and bars that offer a huge beer selection for aficionados. 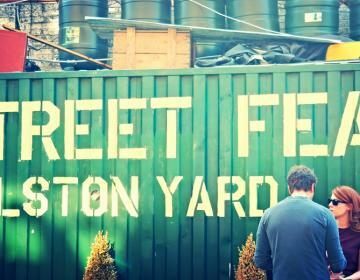 Each summer the neighborhood hosts the Hackney WickED festival which features live music, performances, film and pop-up shops and food. 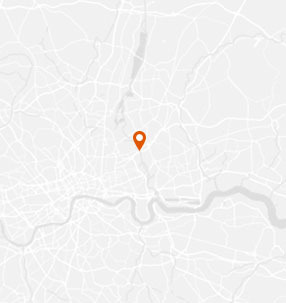 Hackney Wick is bordered on the north by Leyton, on the east by Stratford, on the south by Poplar, and on the west by Homerton. 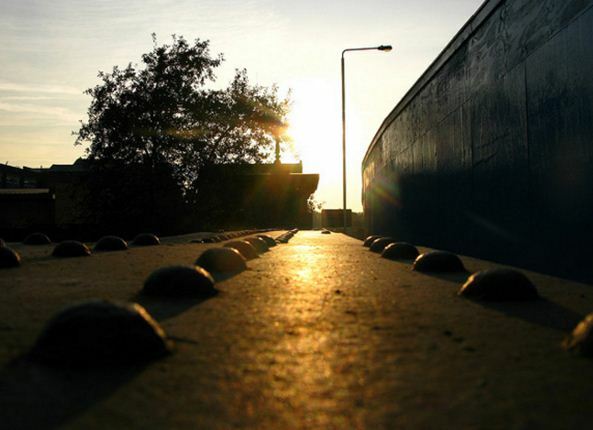 Photo Credits: Thanks to @Tim Squires, @Sara Melhuish, @AdversPhoto, @bjg_snaps, @junepurkiss, @Ian Roberts, @Lawrence Carlos, @Sophie Annan, @Matt Brown for your great photos of this neighborhood!